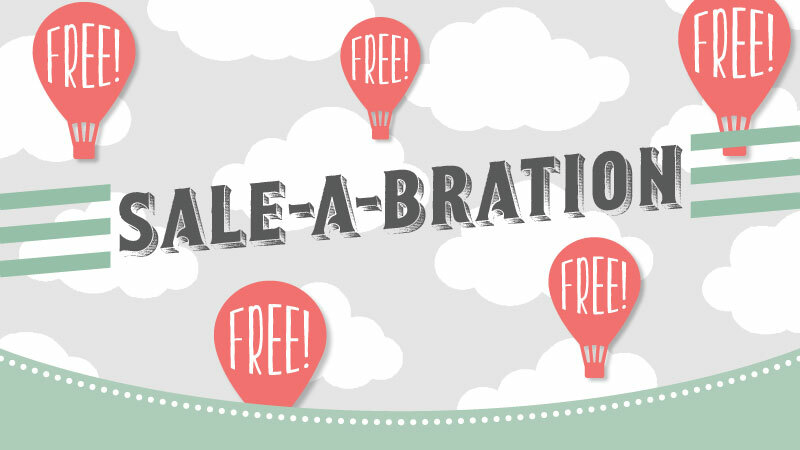 NEW Sale-a-bration Rewards Now Added! I cannot believe it is the weekend already! I’ve been sick for most of the week but am almost 100% better. Yay!! It’s really hard for me to lay and bed and do nothing but I followed doctors orders and stayed in bed for almost 5 full days! PHEW! So happy that is over!! So, looks like my frolicking in the green grass is going to have to wait a little bit longer. Much to my chicken’s dismay and mine, we got hit with a snow storm AGAIN! Snow, snow, go away!! Today I was in my office for a bit playing catch up. I whipped out these cards for a swap that I’m in. 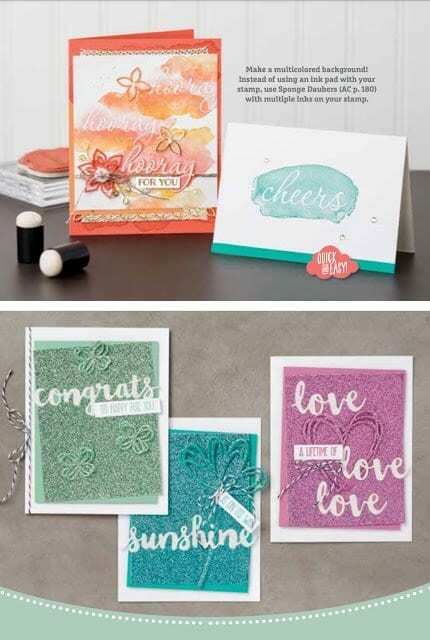 They are similar to cards I made for some of my Pink Stampers team members but a little bit different. Don’t forget that it’s Sale-a-bration!! 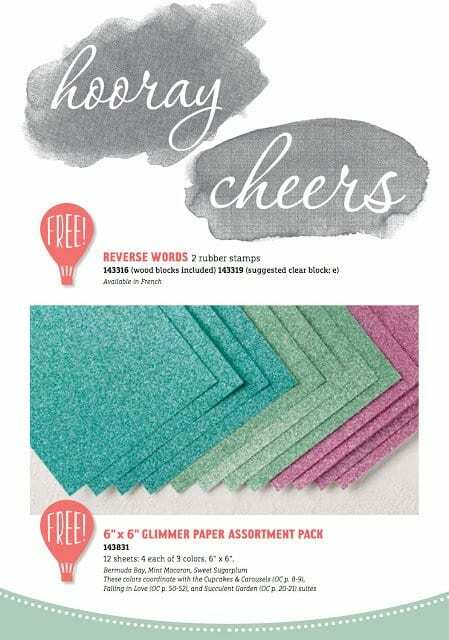 *Free item from the Sale-a-bration catalog for EVERY $50 purchase! Click HERE view the Sale-a-bration Catalog! Click HERE to view the NEW 3 items added just this past week that you can earn for FREE!!!! 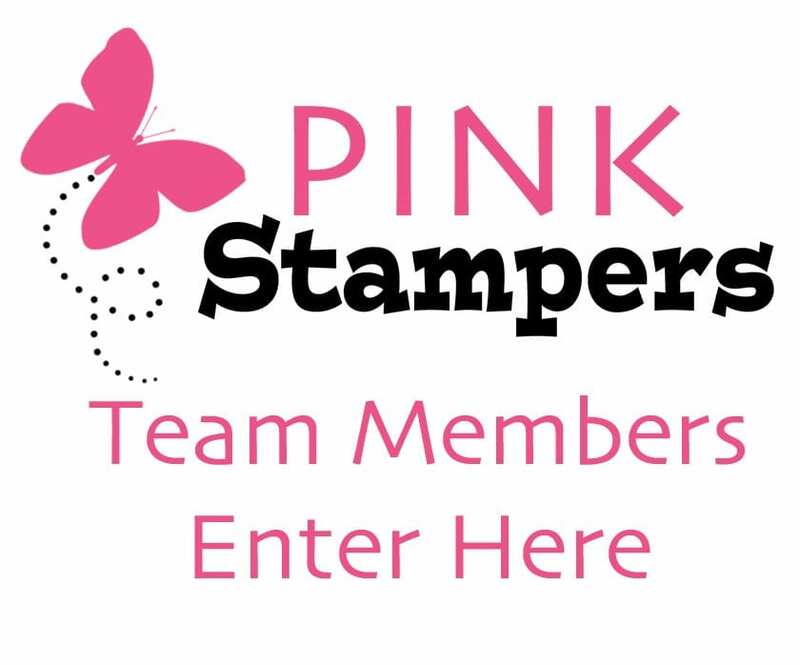 *Join my team of Pink Stampers HERE during Sale-a-bration and choose and EXTRA 2 stamp sets of your choice for FREE!! 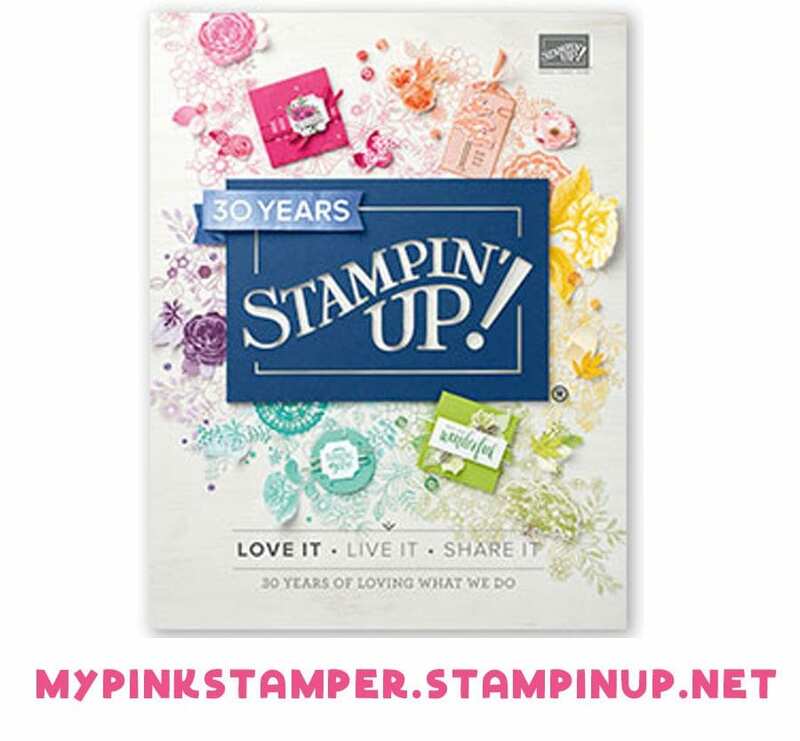 *Place an order of $250 or more and get an additional $25 in Hostess Rewards!! Please use the Hostess Code DXGVEPHD if your order is under $150! If your order is over $150 you will be able to choose your own Hostess Rewards at checkout! Is this your first time ordering from me? 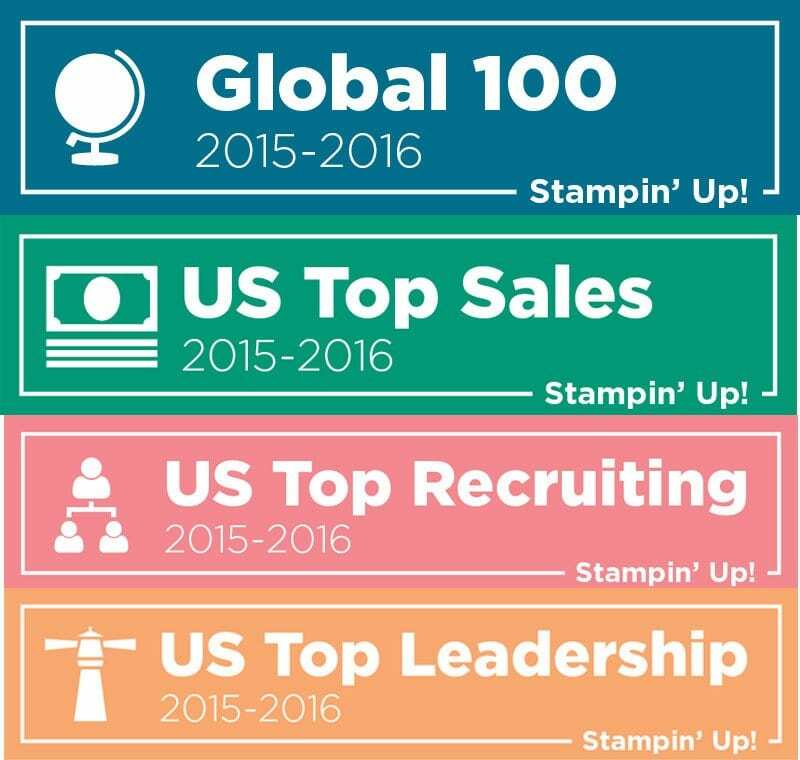 Did you earn Hostess Rewards? 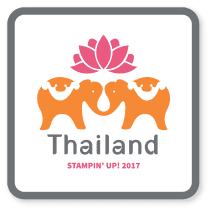 Watch this quick video HERE showing how to do this! « My Pink Candy Giveaway & Winner from last week! 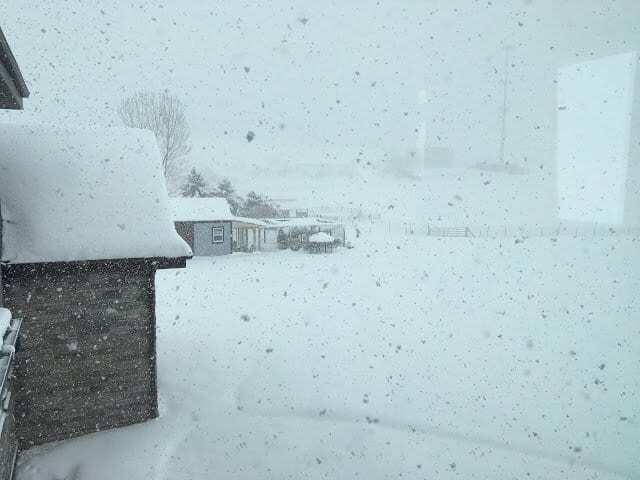 The snow looks amazing….says someone who doesn't live where it snows! vsfrog@comcast.net Glad you are up and feeling a little better…don't overdo! wow that is a lot of snow. So glad that you are better. So glad you are feeling better! missed you all week. I'm glad you are feeling better! I have missed you sweet voice. I'm going to spend the day with my mother, who's flying in from Tulsa and my younger brother, who's coming from San Antonio, tomorrow. So, I will be busy this weekend. I look forward to seeing you again at the beginning of the week. Have a GREAT weekend!!! 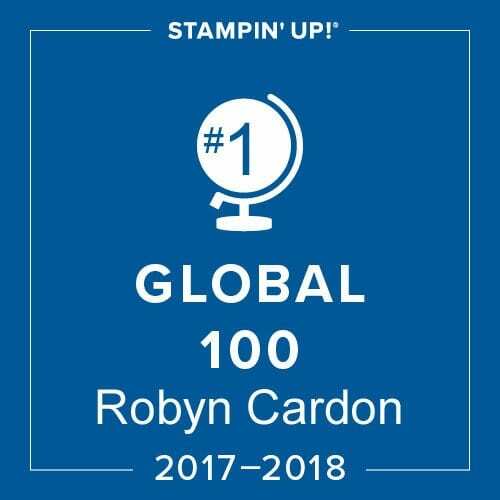 glad you are feeling better Robyn! Ewe have missed you! So glad you are better!!!! WOW!!!! That's a whole lot of snow!!! Glad we don't get that here in Alabama!!! So glad you are feeling better. That is a lot of snow!! 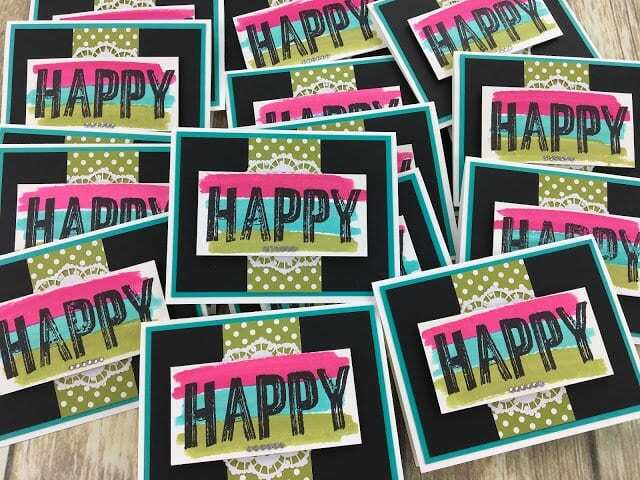 Cute happy cards! Sorry about the snow again but happy about you feeling better! Have a fantastic weekend! I was wondering about how you were feeling today, glad you are better. Glad you are feeling better do not WORK to hard! 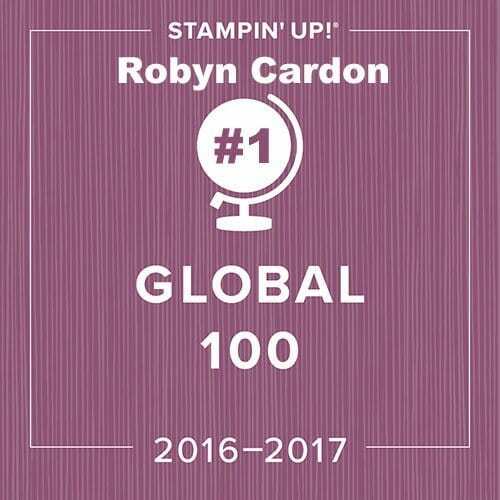 Glad you are feeling better, Robyn!